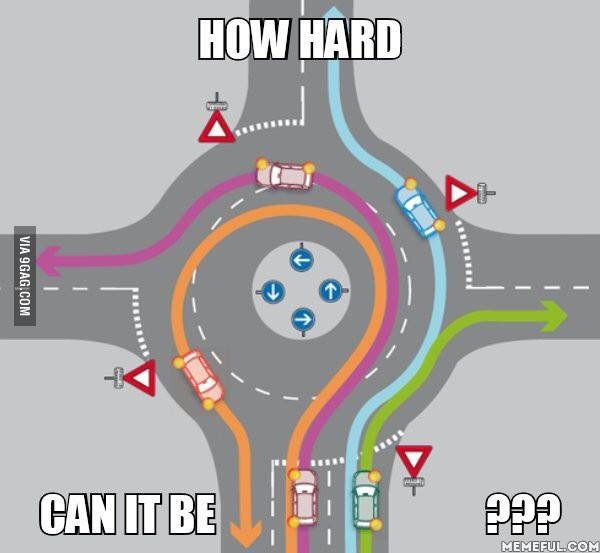 Minnesota Roundabout Help! Educate your fellow neighbor! Hopefully this helps all of us ??? ?